The High Arts Festival is a 23-day celebration of local artists and multidisciplinary art forms. 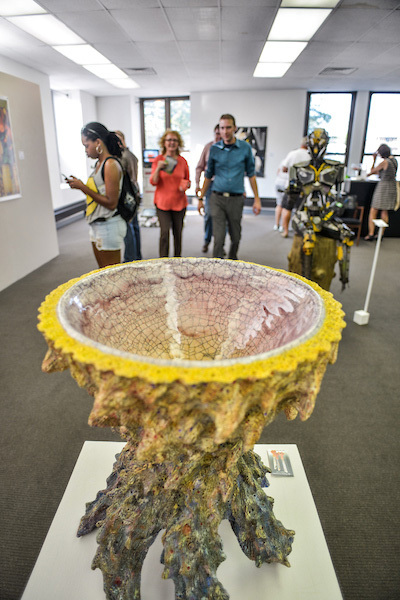 Visual artists, musicians and filmmakers are invited to showcase works in downtown Akron venues from Sept. 15-Oct. 7, with public and juried votes determining $24,000 in cash prizes. High Arts is a result of expanding and transforming the five-year-old Akron Art Prize through a Knight Arts Challenge grant from the John S. and James L. Knight Foundation. Downtown Akron Partnership was among 19 winners nationwide and received $154,000 over two years to evolve the event. Year one adds music and film, with year two adding non-musical performing arts. The entry process is open until 11:59 p.m. on July 10. The cost to enter is $25 with applications for each genre (visual art, music and film) available at higharts.org. Entrants must be 18 or older to apply. First place in each discipline receives a grand prize of $5,000. Runners up and juried selections each receive $1,000. A visual art entry must be visual in nature and may not include performing arts. Entries will be displayed at Summit Artspace and viewable on the High Arts Festival app and website. In addition to the $5,000 cash prize, the visual art grand prize winner receives the honor of displaying his/her piece in the Akron Art Museum for one month following the festival. A music entry can be submitted by a solo/duo artist or a group and must be an original song by the musician or group who created it. Each act will be given the opportunity for a live 25 minute showcase during the festival at Jilly’s Music Room, Musica and Uncorked Wine Bar. Voters can also listen to the music entries on the app and website. The music grand prize winner also receives the opportunity to perform at Jilly’s Music Room in a cabaret style performance, and the winning song will be broadcast on 91.3 The Summit during the month of October. A film entry must be an original film that is :60 seconds in length or less. Films will be shown at The Nightlight and through the app and website. 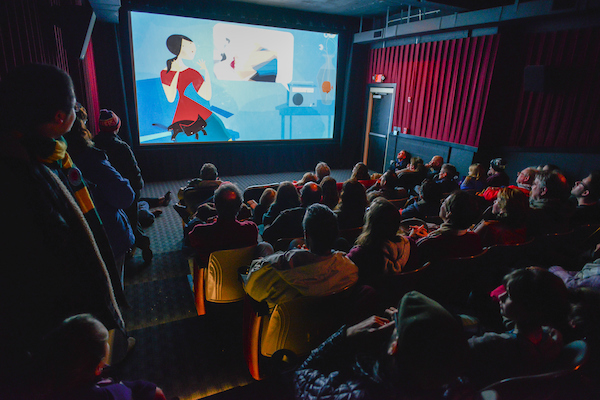 The grand prize winner in film also receives the honor of showing his/her film during a showcase party at The Nightlight in October or November. Grand prize winners from each genre will enjoy a two-day tour by bus to a to-be-determined city to learn from, be inspired by, and network with the local arts community. The Margaret Clark Morgan Foundation, the philanthropic organization behind the creation of Akron Art Prize, continues to sponsor the High Arts Festival with additional support from Burton D. Morgan Foundation.